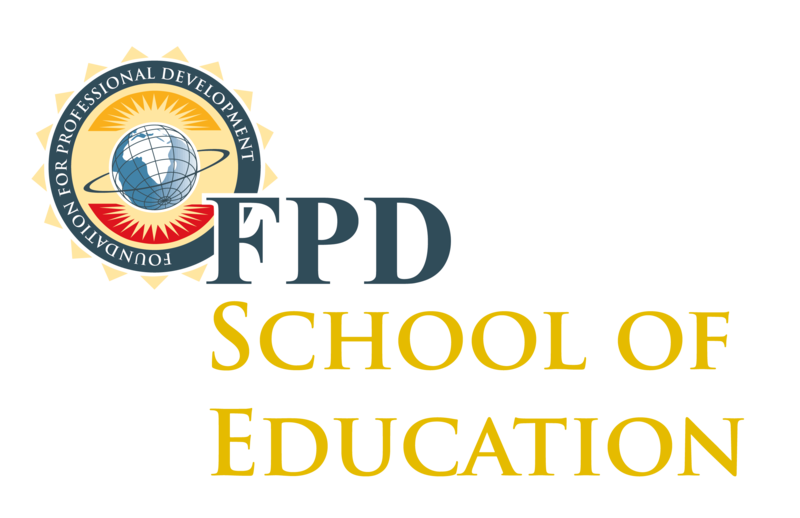 Since its inception in 1997, FPD has been on a journey that would see the institution growing rapidly to where we currently boast having trained in excess of 337 228 students in 16 countries across Africa. 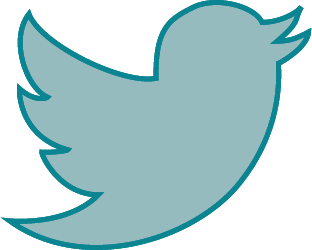 We manage and maintain a strict balance between the interrelated nature of teaching, research and community engagement and, therefore we pride ourselves on being a Private Higher Education Institution (PHEI) that fully engages in all these three areas. 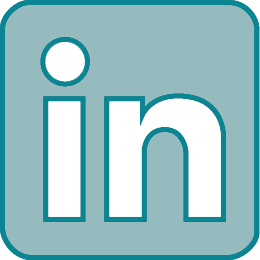 Whilst we are a self-funded organisation, we also engage with donors to provide students with scholarships for training in scarce skills and high priority areas. 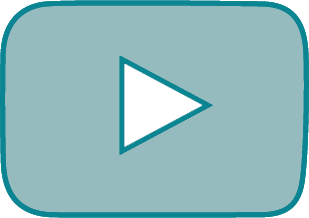 FPD offers training as close to where participants live and work as possible or through utilising a distance learning approach. 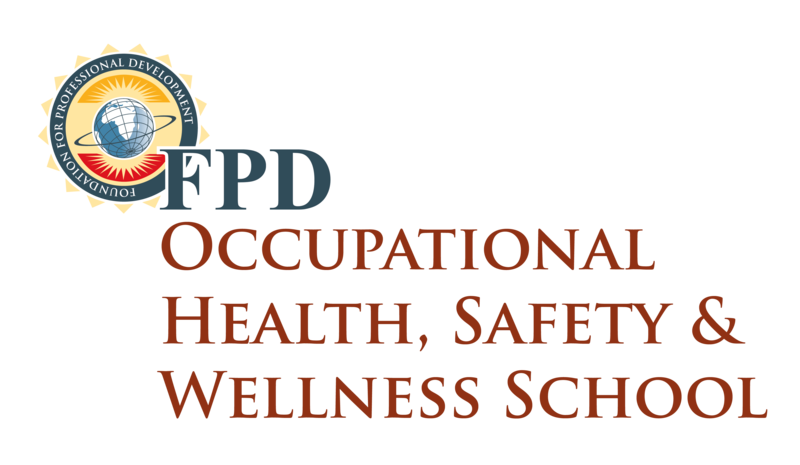 FPD's portfolio of courses are demand driven and have evolved to meet the needs faced by healthcare professionals, educators and managers working in a rapidly changing environment. 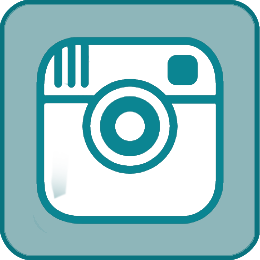 FPD faculties are drawn from leading national and international experts in the different fields. 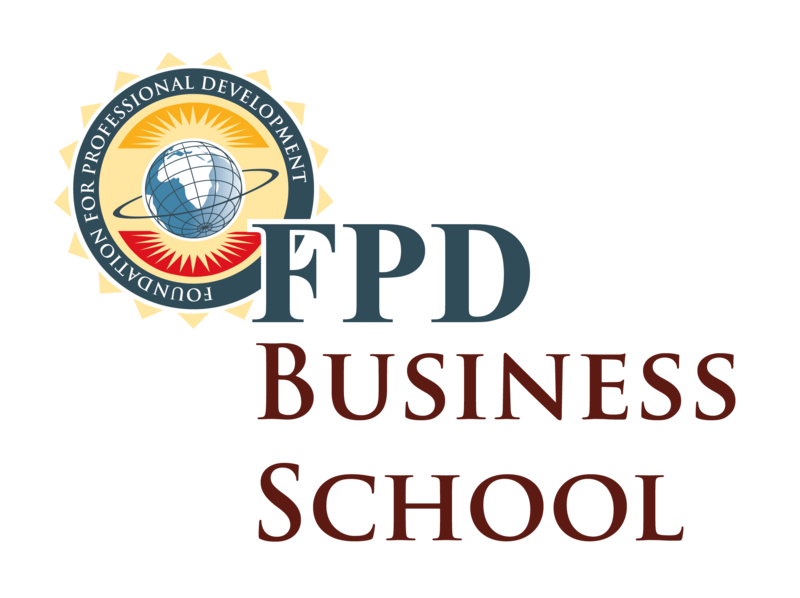 The FPD Business School has a wide selection of management and business courses that caters for all levels of students, from entry-level managers to highly-experienced executive management. 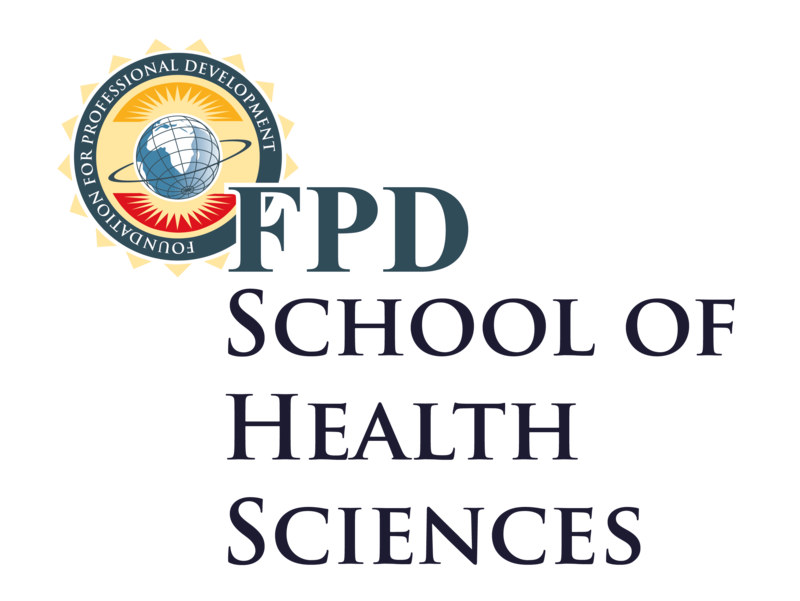 The FPD School of Health Sciences has been the leader in training healthcare professionals for many years and takes pride in being recognised as pinnacle product leaders and innovators in the healthcare industry. 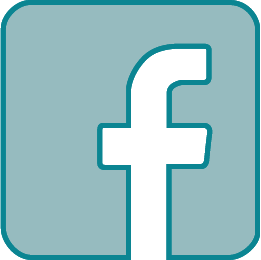 The FPD School of Education focuses on developing and supporting educators in the school and Higher Education environment. 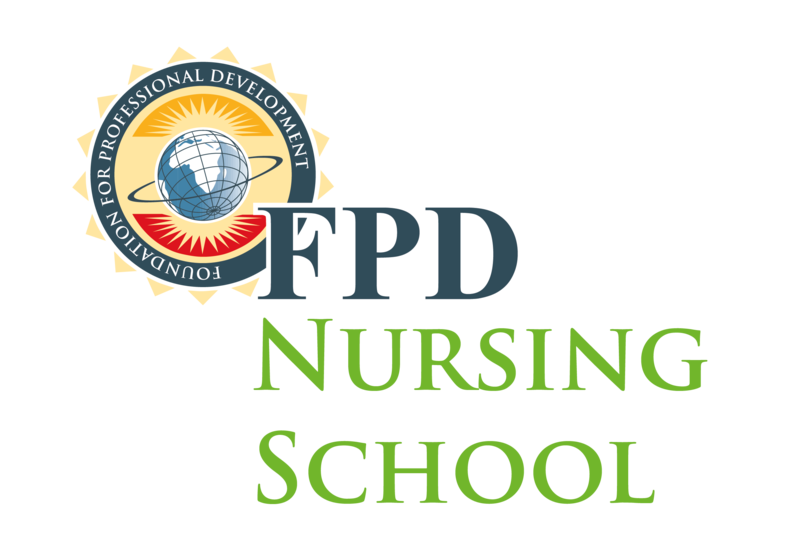 FPD School of Nursing’s overall aim is to prepare nurses to meet the dynamic health needs of the South African community through the developing of clinical knowledge and practical skills of nursing students and practitioners. 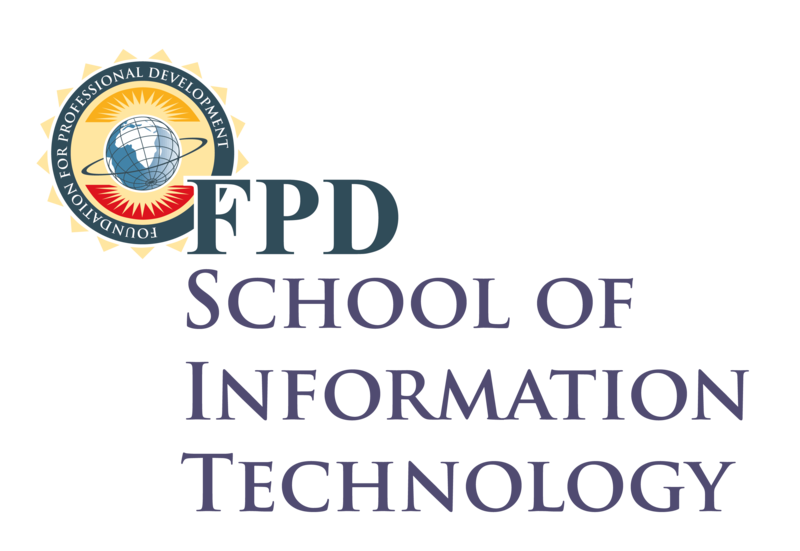 The FPD School of Information Technology, in partnership with the Foundation for Sustainable Innovation (FSI), specialises in lecturing, interactive courseware, certifications, software licencing, and educator services in the Microsoft technology space. 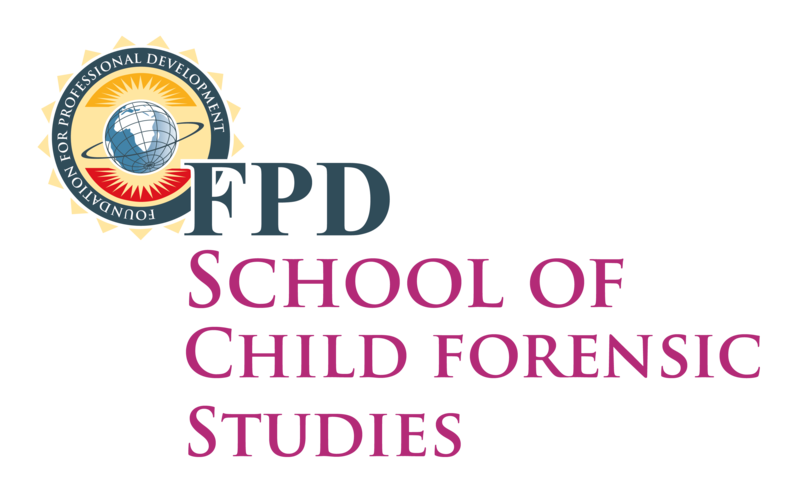 The FPD School for Child Forensic Studies will offer specialised short courses and qualifications to professionals working with child forensic cases, including those in the legal, medical and welfare response professions. Specifically, the school will focus on the interface between the child and the law.